the high level of customer service and quality that you have come to expect. 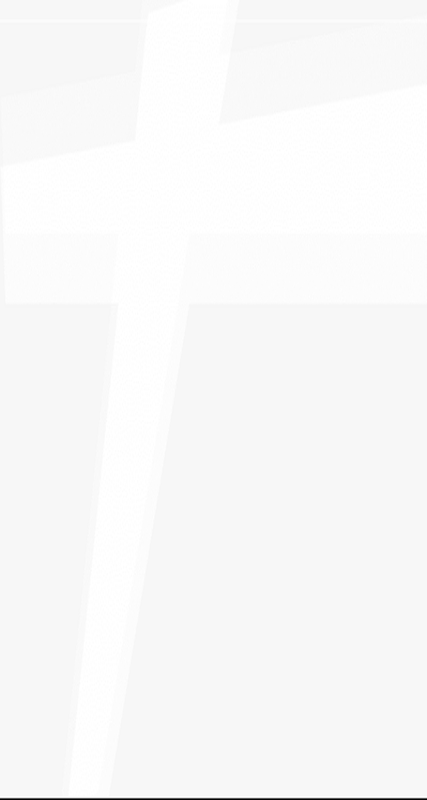 We will provide your vehicle with the same level of care that we do our own. business grow into a reputable garage. Mr. Muffler was still, however, just a simple muffler shop. serviced brakes, provided state safety inspections, and more. been provided to thousands of customers for the more than 30 years that Mr.
Muffler has been in business. Scalp Avenue, the five-bay former home of the Richland Township Fire Department. 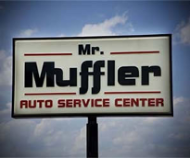 Mr. Muffler is currently owned and operated by Rick Luprek, Jr.